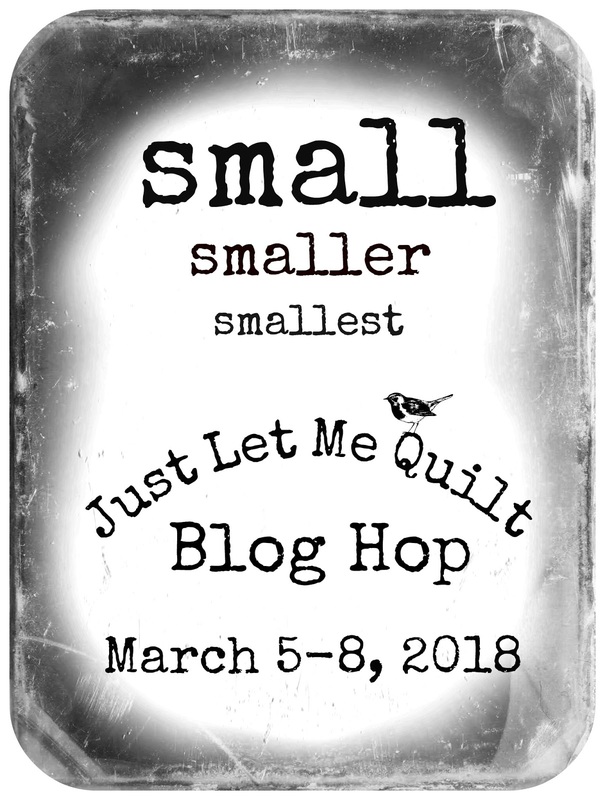 Next week is the Small, Smaller, Smallest Blog Hop...I'm really excited! I'm ready and can't wait to see all the small projects that will be shown. There will be many wonderful ideas and inspiration for sure! probably because it is. I know most of you know what that's like, right! 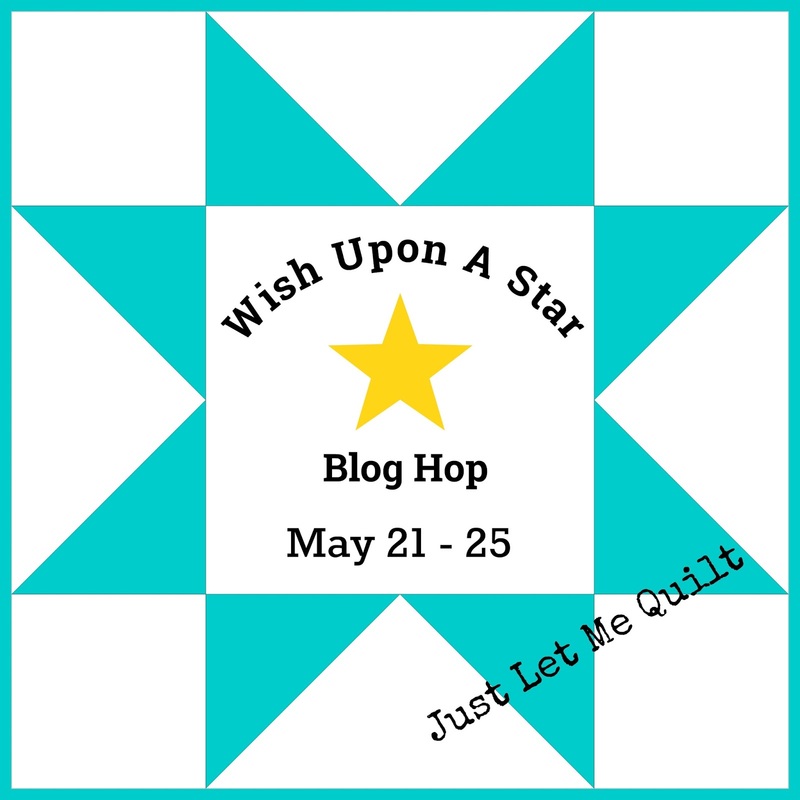 It's either a gift, a blog hop project, or something for a deadline or two. Seriously, I'm always sewing even if it doesn't look like here on my blog. Is someone at the door? Who could it be? March 1st means another block issued for It's A Wild Life BOM. This snippet is from the April 1st block for It's A Wild Life. There might be a little St. Patrick's theme for this Therm O Web project. 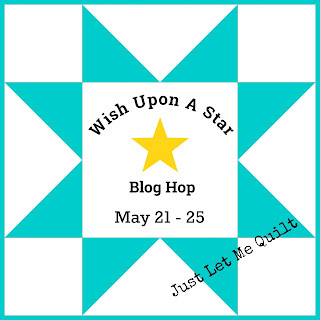 There's the 30 Quilt Blocks in 30 Days Blog Hop in April I'm sewing for, too. I'm on the list for April 17th and April 21st...I can't wait! One project almost done, one to go. Can you spot what I'm making...it's the Spot block! along. Email me soon to be a part of it! It just has to be a project with a star on it. together. Yes, there are lots of Therm O Web's Heat n Bond products in there! See, I told you I've been busy sewing. but thanks for visiting and hanging around my blog for a bit! Very exciting projects in the making. I love your cart. I don’t know, Carol! Sounds like you’re having too much fun in your sewing space! What fun it looks like you are having...we will just have to wait and see :) Love your cart, btw! !